walkingmajean: Thanks to everyone who attended. See you next year. 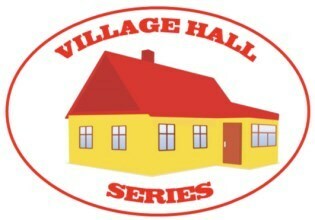 To celebrate Geocaching Village Halls Week (22nd - 28th January) If you attend a village hall event or find a village hall series cache during this week you can add a badge to your profile and your name will be entered into the stats produced for the 2019 event. See website for details and the link to copy and paste on your profile. Join me to celebrate not only Village Halls Week but also my first ever Event. This is a great opportunity to meet friend both old and new, swap trackables and generally have a chat and catch up on things. We will be meeting in the top north west corner of the village green which is very close to the Village Hall. This is quite a sheltered part of the green. There is parking nearby in Loose Lane which runs north/south along the west side of the green. Time - 10.00 - 10.30. Afterwards there are plenty of caches to find in the village as well as my new Sompting Village Hall cache.